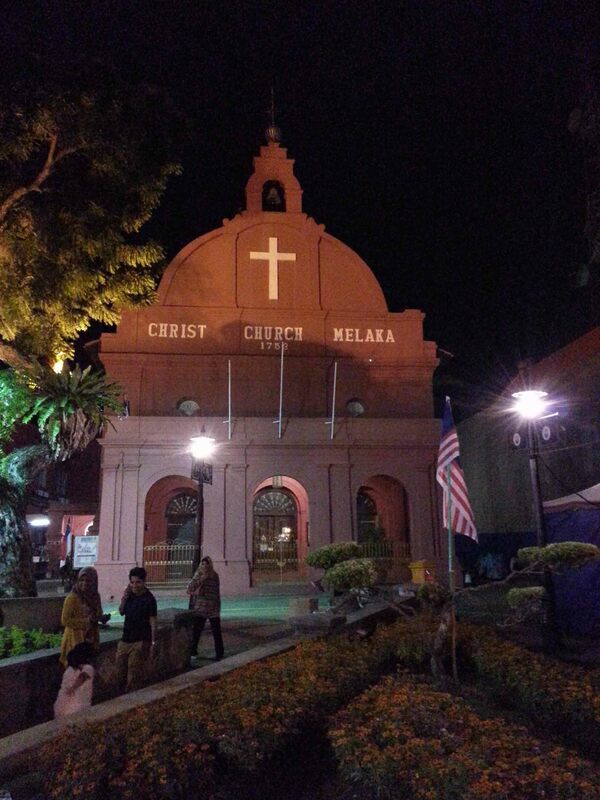 Malacca was founded by the Last Raja of Singapura (Singapore) aka. 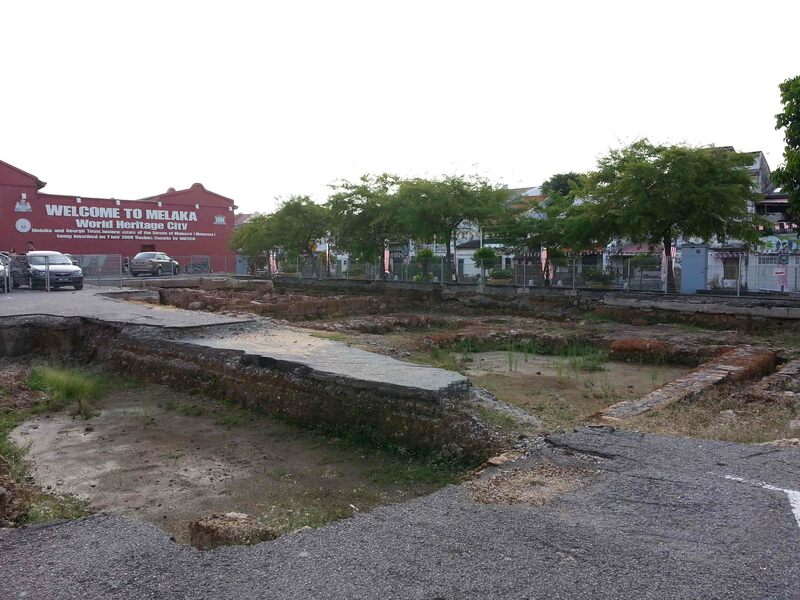 Parameswara in the late 1300s-1400s. 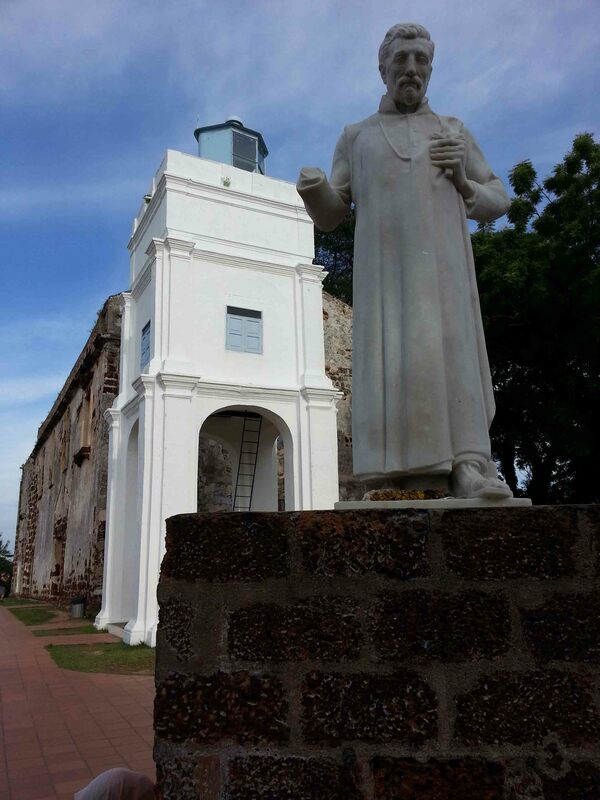 Then later came a series of powers which either exchanged hands at Malacca or was a vital ally in which fortifications and influences were in full effect throughout the city. 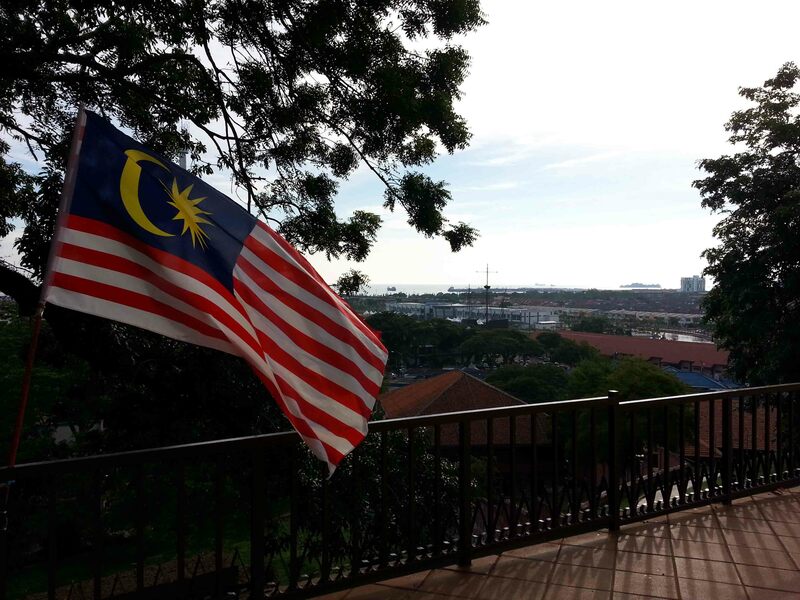 From the Portuguese, to the Dutch, to the British, and of course the Malay and Chinese, all saw the port city as a crucial city to maintain control. 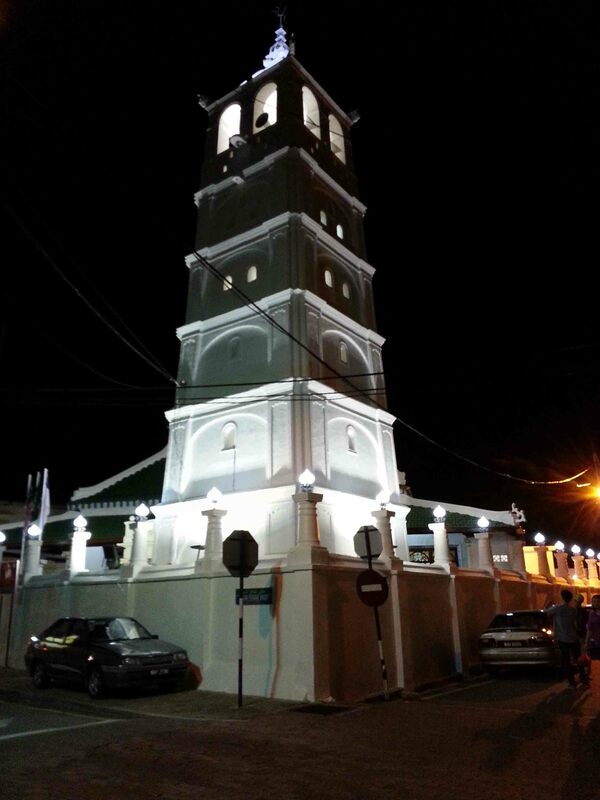 However, because of this, the city saw many attacks and only remnants of each culture remain in what seems like a conglomerate mix bag of a city. 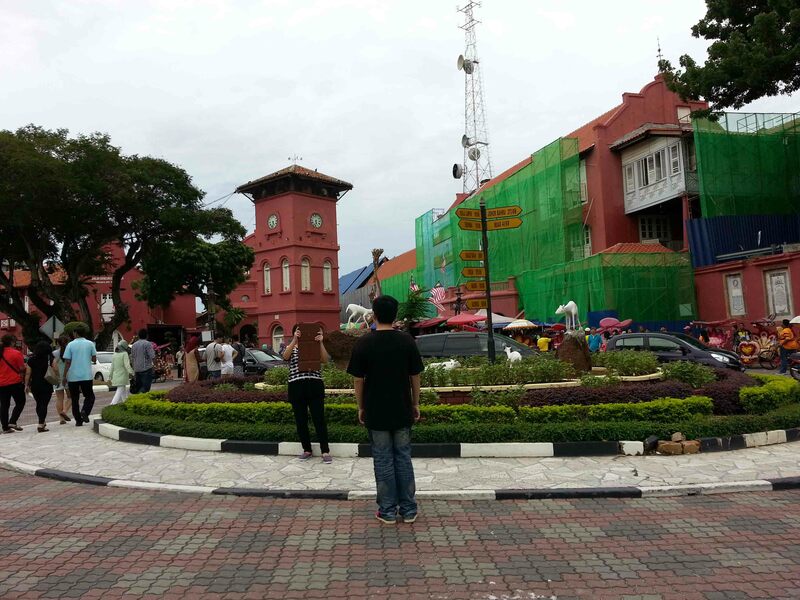 Nevertheless, it was not a bad thing as walking through Malacca gave you essentially, a little bit of everything. 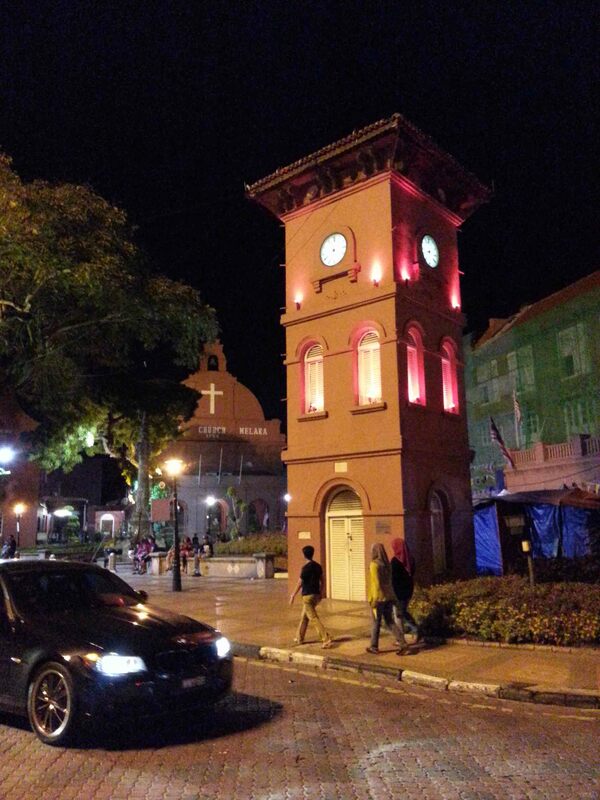 The glowing lights of Dutch Square at night. 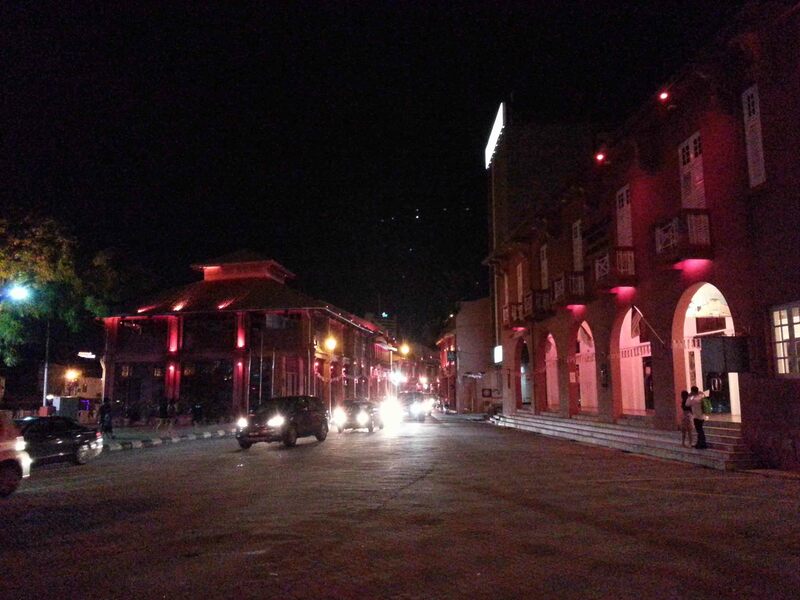 The buildings and streets around Dutch Square relfect a lot on European architecture. 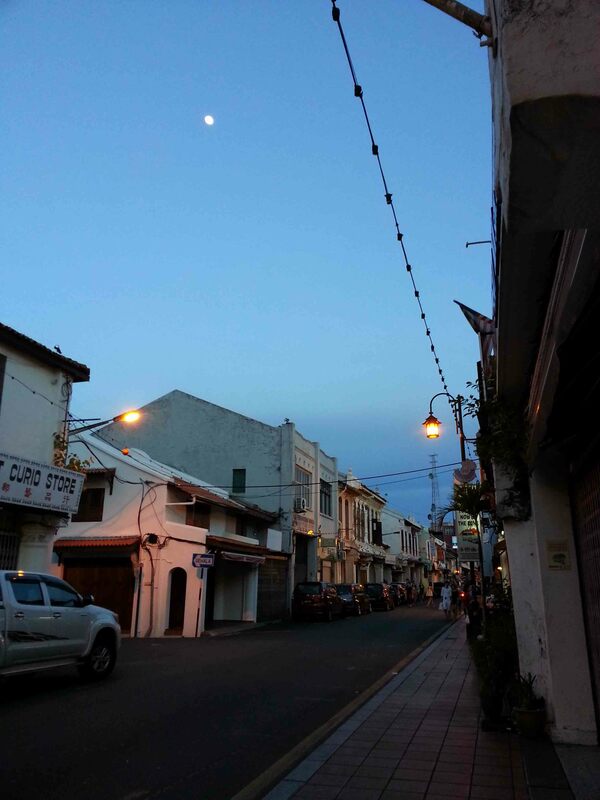 Certainly something different when you remind yourself that this was Malaysia, in the middle of South East Asia. 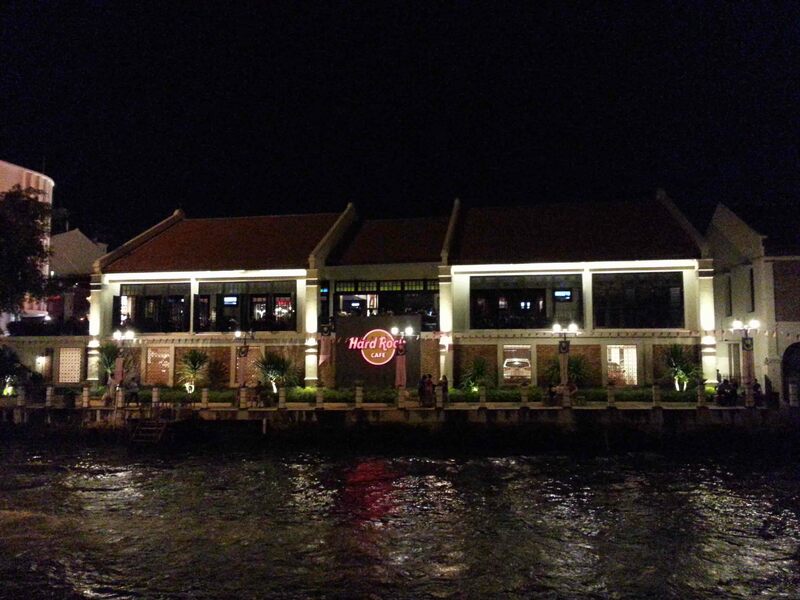 A Hard Rock Cafe. It means there’s tourists here. 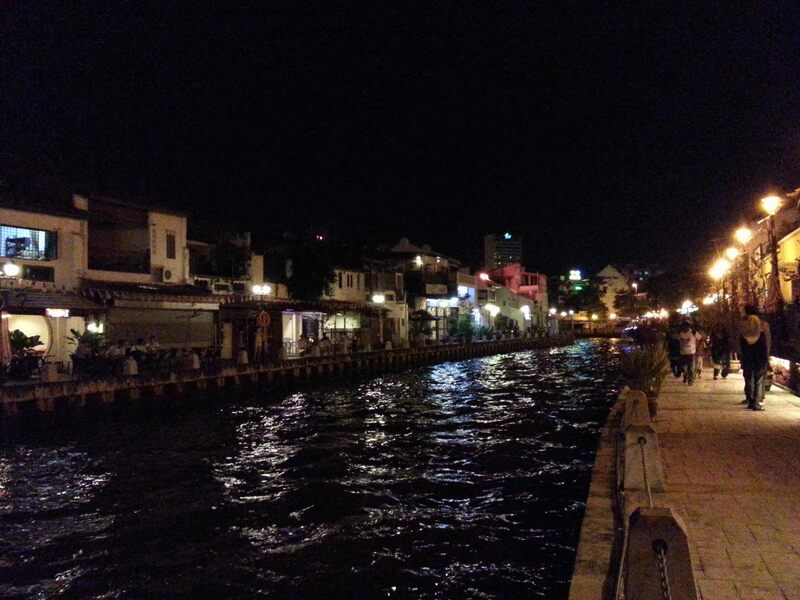 River canal throughout Malacca that flows into the Malacca Strait. 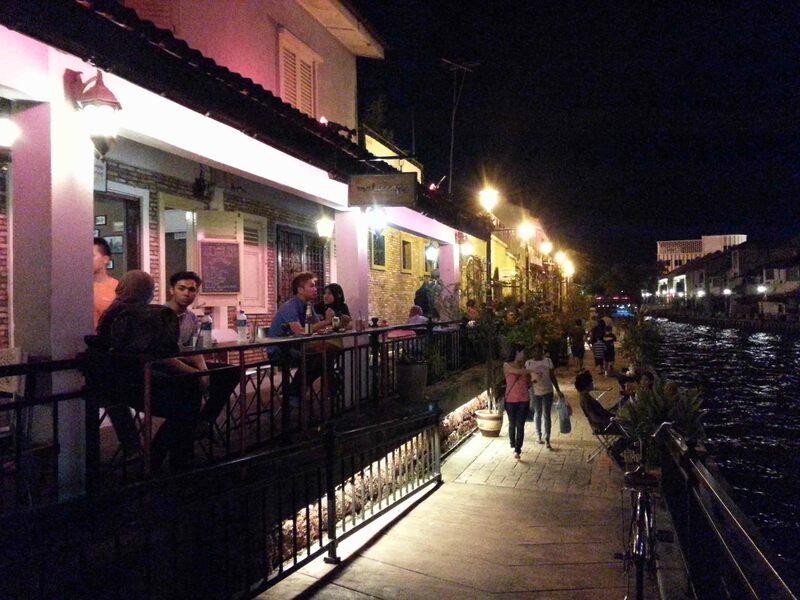 Quaint bars and cafes run up and down along the boardwalk facing the water. Super relaxed, super chill. 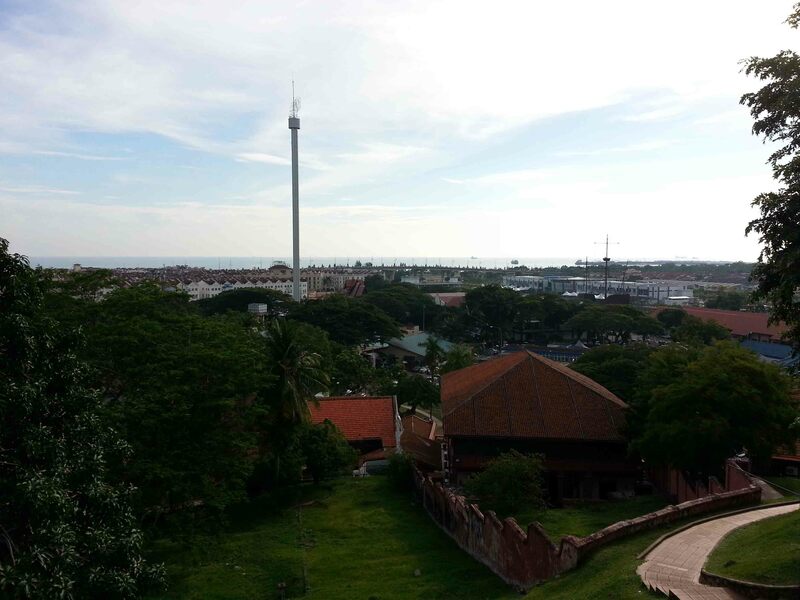 Kota Melaka (The Malacca Fort) was a centre of change as successive powers seized control of the city. 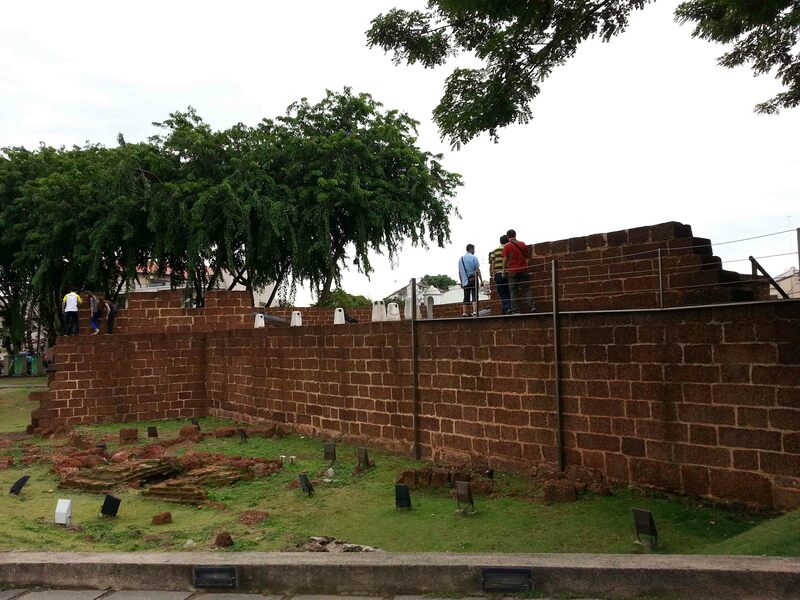 The fortifications went through a series of complete destruction and rebuilds, and what is left today are some ruins and a simple fortification wall. 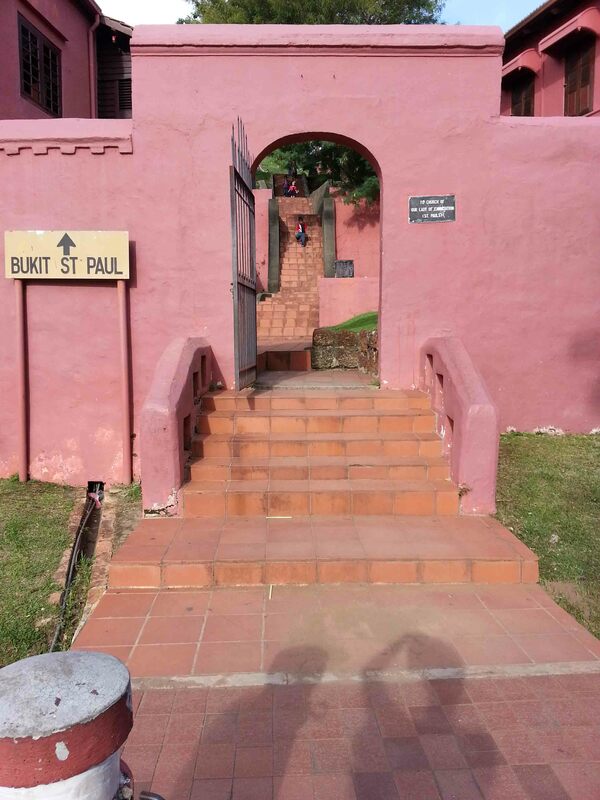 The beginning and road up to St. Paul’s Hill. 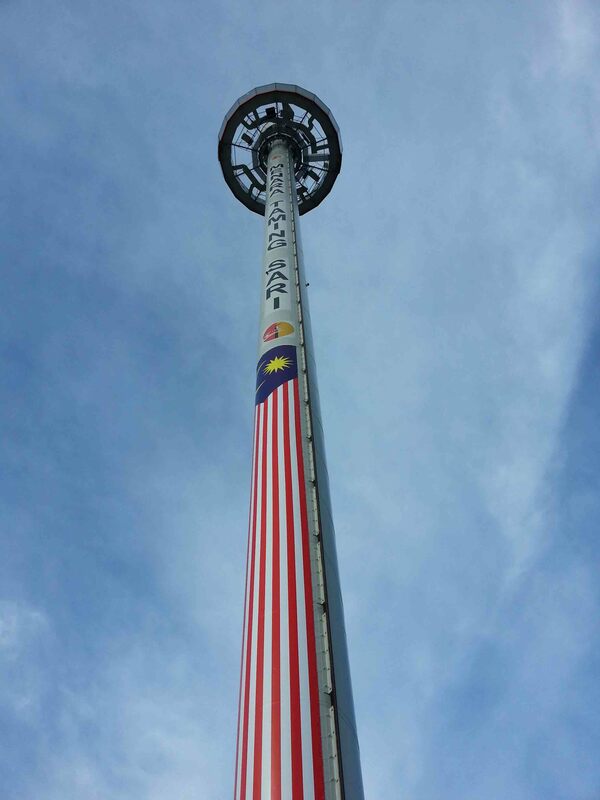 A brisk walk to the top. I assume… you’re Paul? 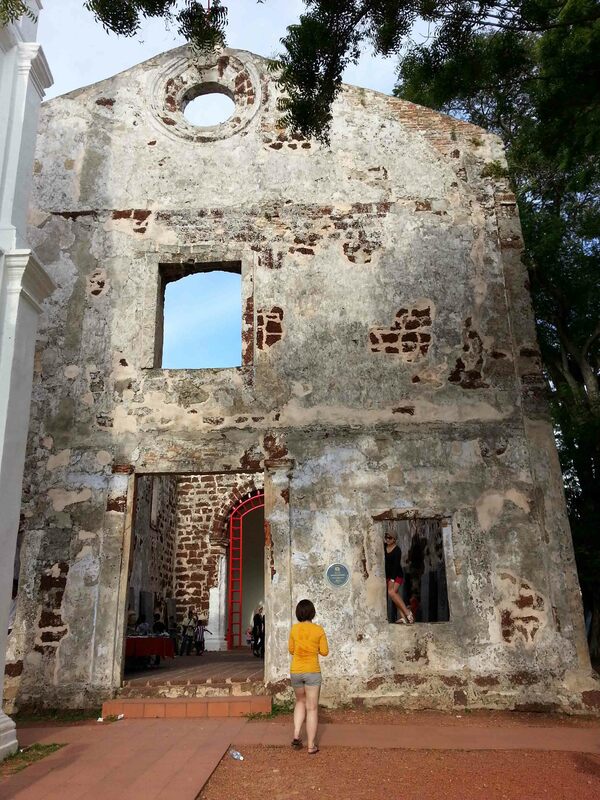 Originally built by the Portuguese as a chapel at the top of a hill and a major vantage point in Malacca, the church again like the rest of the city passed through many remodels and what later turned into a Protestant church named St. Paul’s Church. 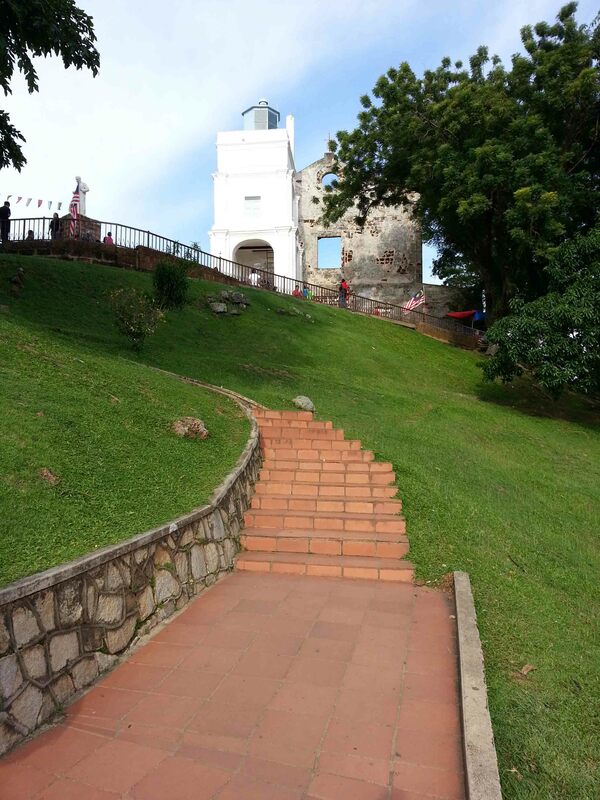 The hill in which it was built on eventually came to be known St. Paul’s Hill… thrilling I know. 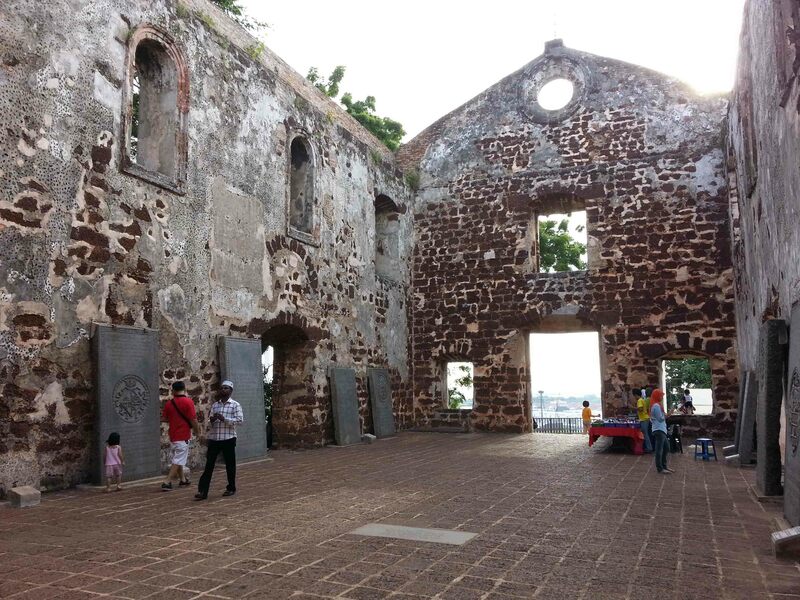 The Portuguese also reinforced it as a fortress, while the Dutch used it as a mausoleum and burial ground (tombstones can be seen around the courtyard of the church). 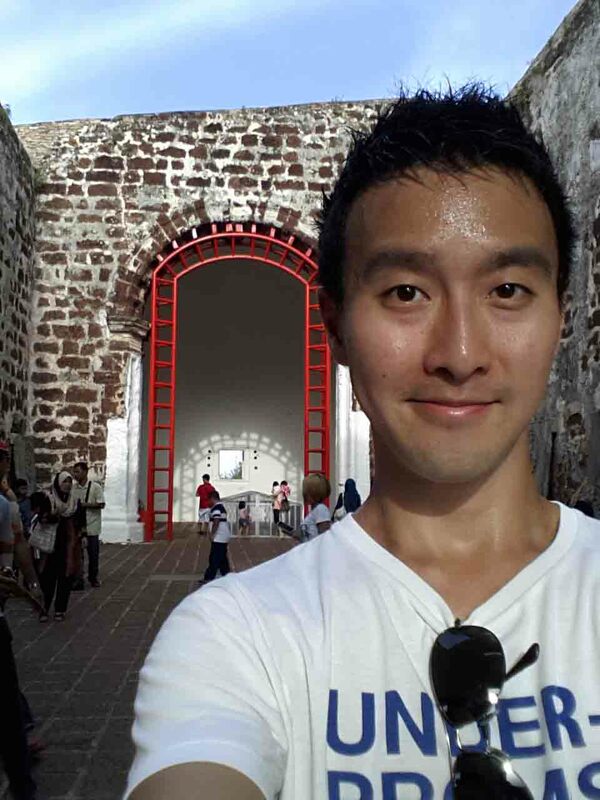 The British used it as a munitions depot and now, it’s a well known tourist attraction. Top of the hill view. What kind of tablet monster is that?! Lady, are you for real?! 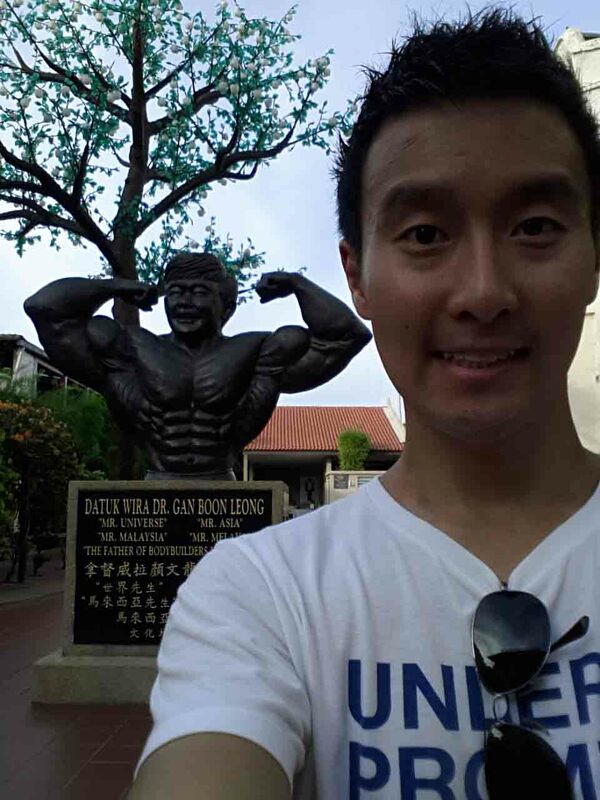 Top half of Dr. Gan Boon Leong, Mr. Universe and Mr. Malaysia. Cuz’ the bottom half don’t matta. 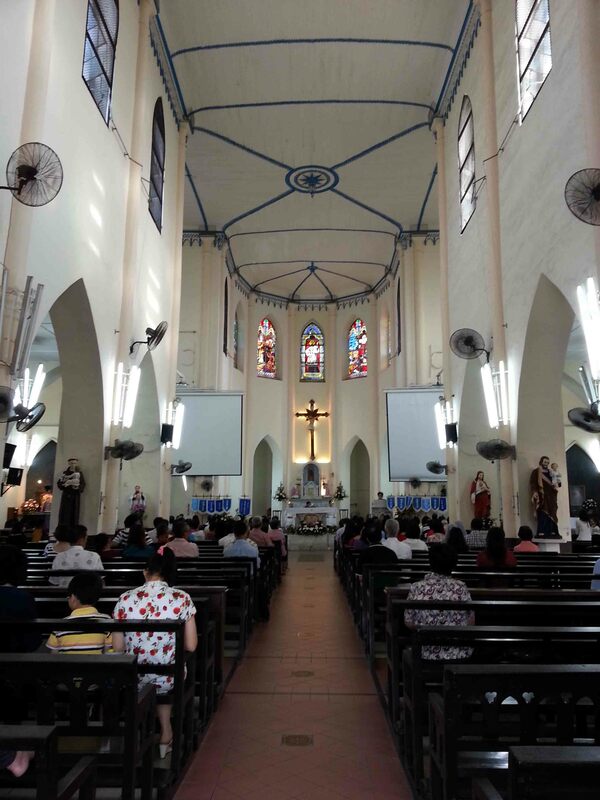 St. Francis Xavier’s Church. 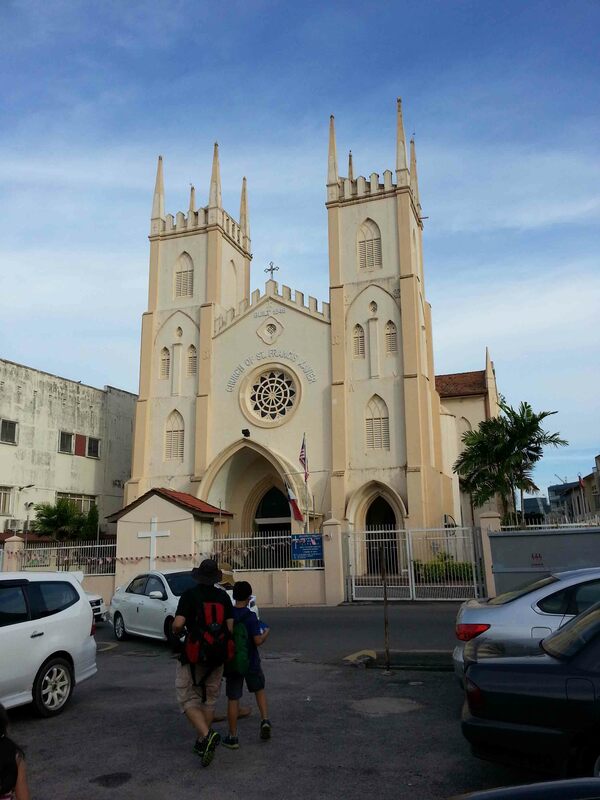 Roman Catholic Church. 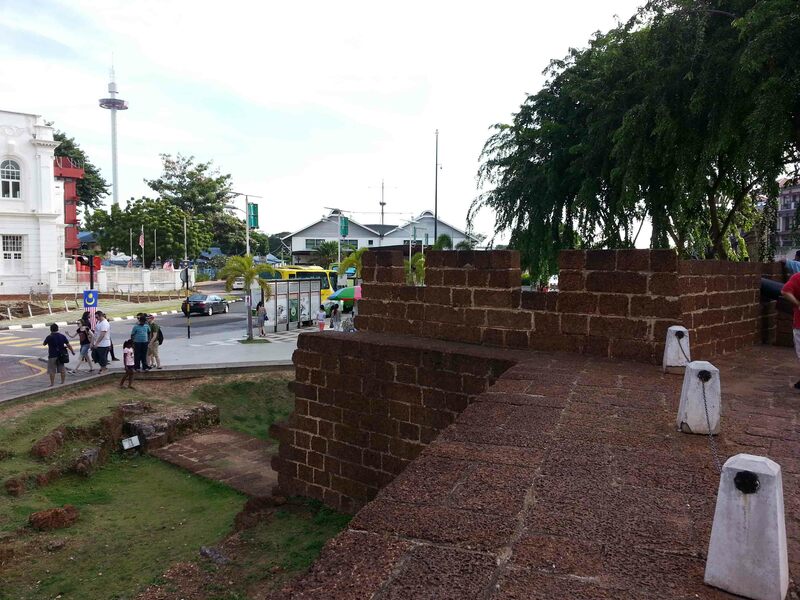 Next to the wall mural of ‘Welcome to Melaka’ we see another section of ruins of the Fort of Malacca. 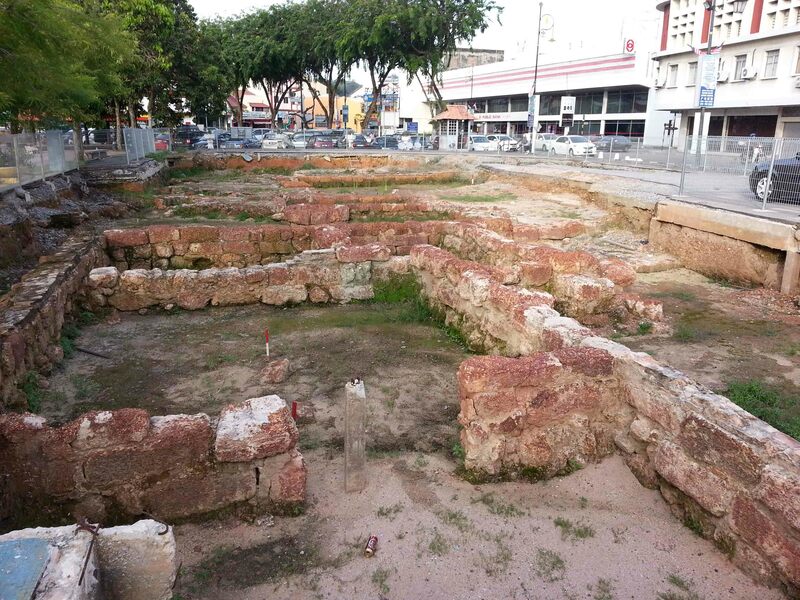 Excavation discovered that the walls of the fort were located here. 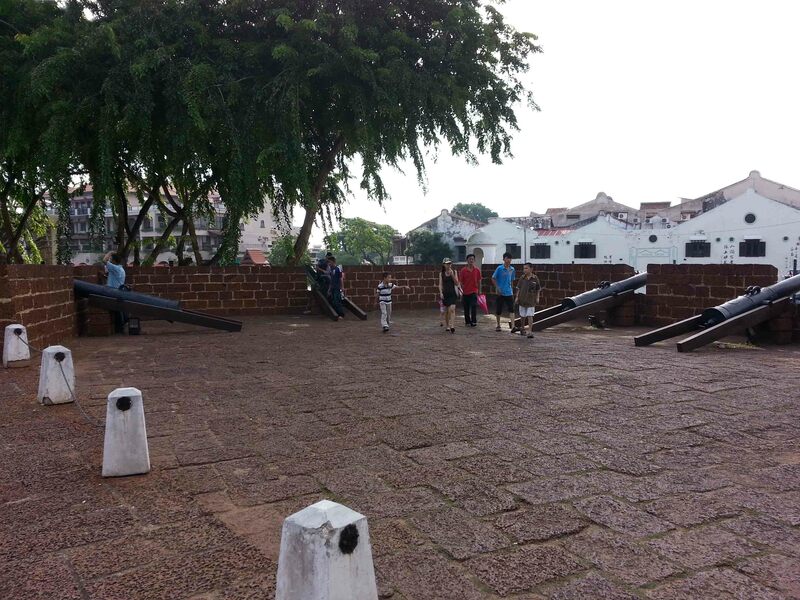 Cannonballs as well as ceramic shards of the Ming and Qing dynasty, and Portuguese and Dutch coins were all found in this area. As I said… mixed bag! 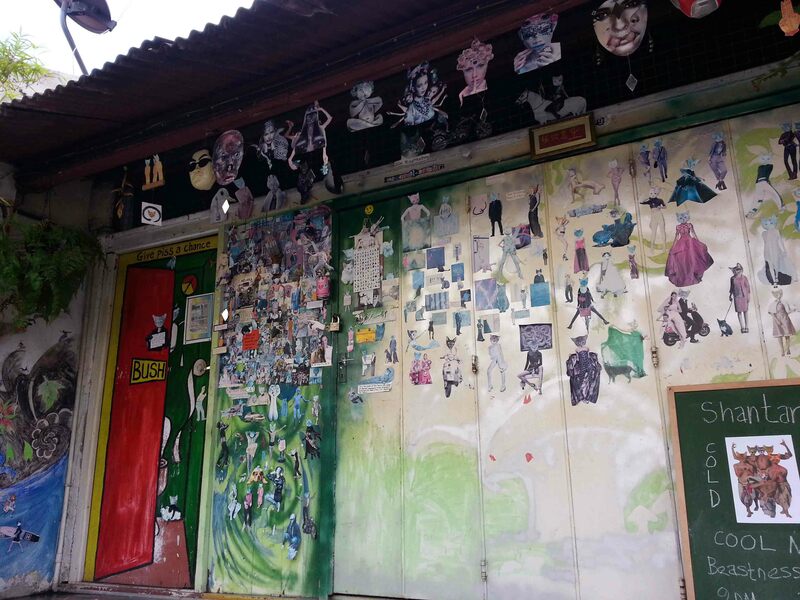 Local street art found all over the residential sub streets that hug Jonker Street. 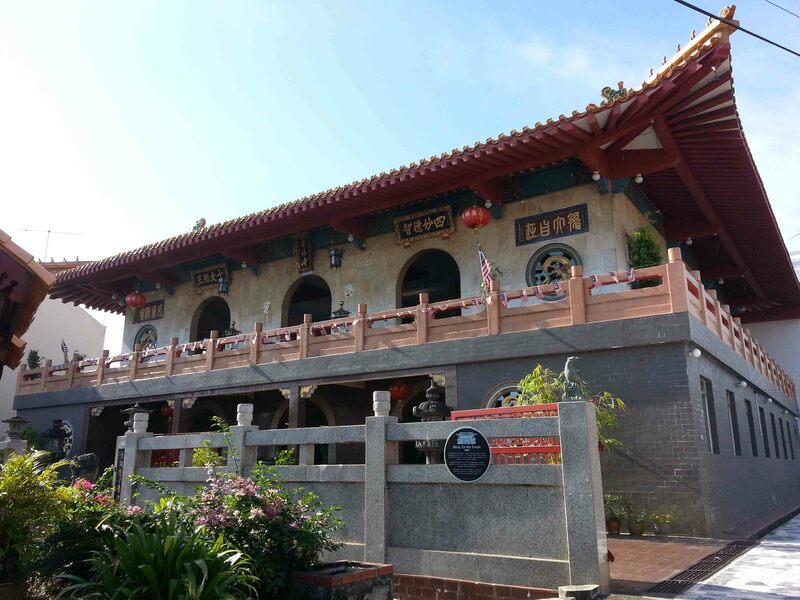 Siang Lin Shi Temple. A female nun only temple. 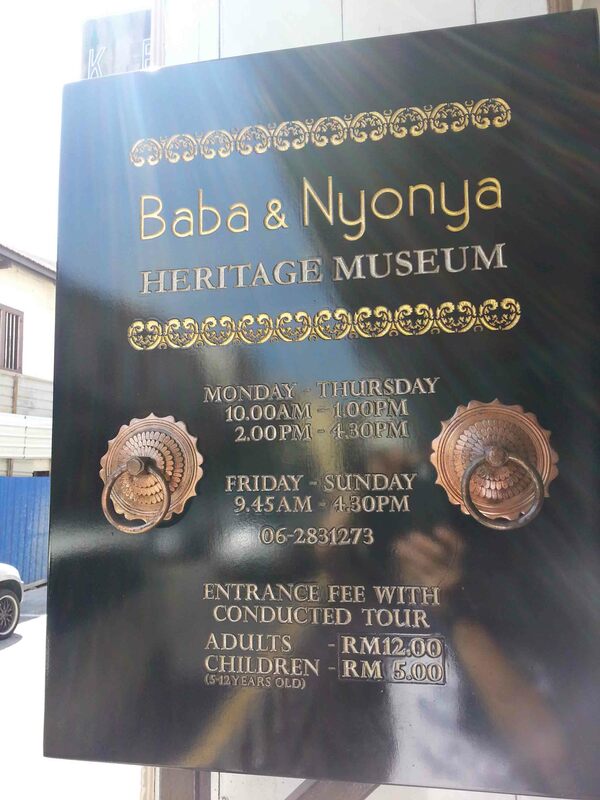 Baba & Nyonya Heritage Museum. 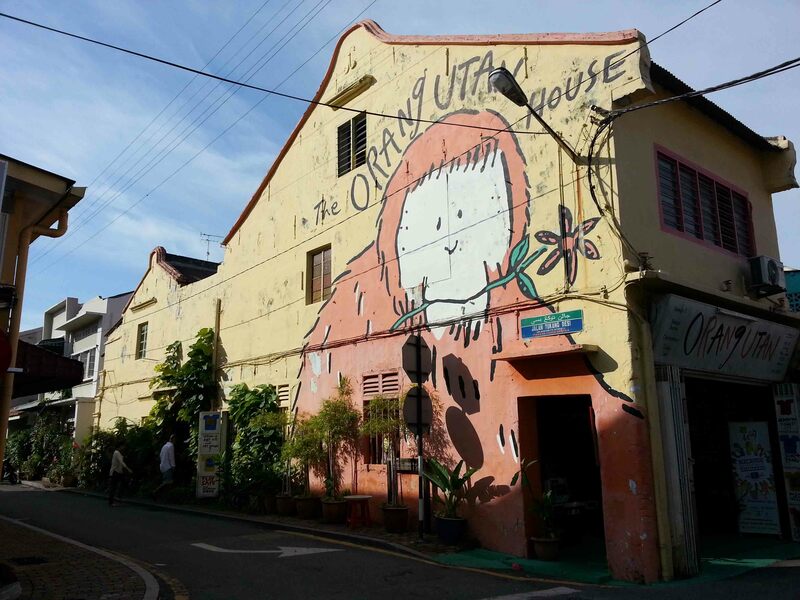 Baba and Nyonya were terms meaning Master and Mistress as addressed by servants of the household. 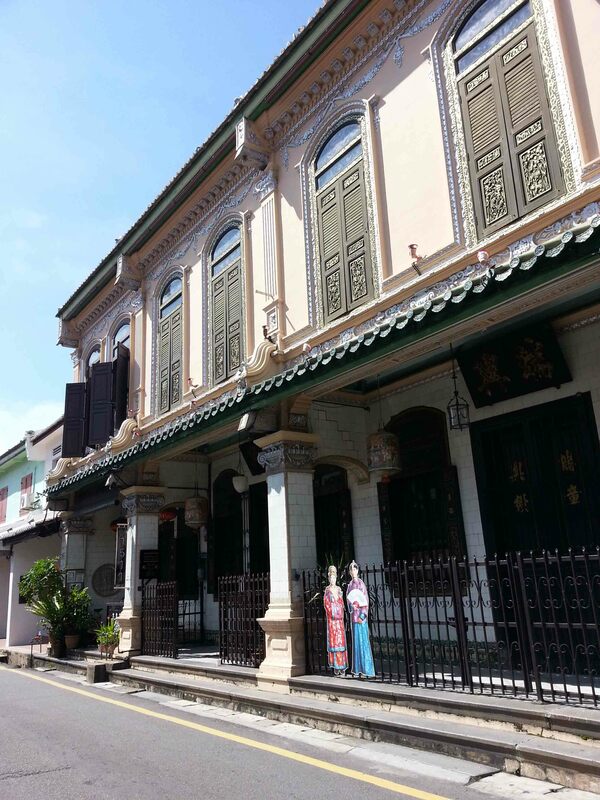 Peranakan culture was coined for descendants of the 15th-16th century of of Chinese immigrants to Indonesia or British Malaysia. 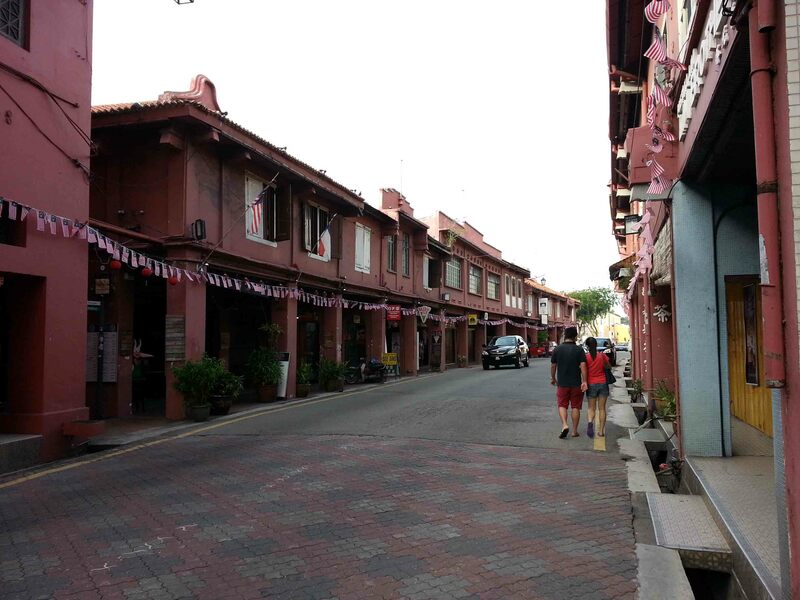 When Chinese settlers originally came to Malacca as tradesmen they took local brides (of Indonesian or Malaysian descent) and adopted many of the local customs. 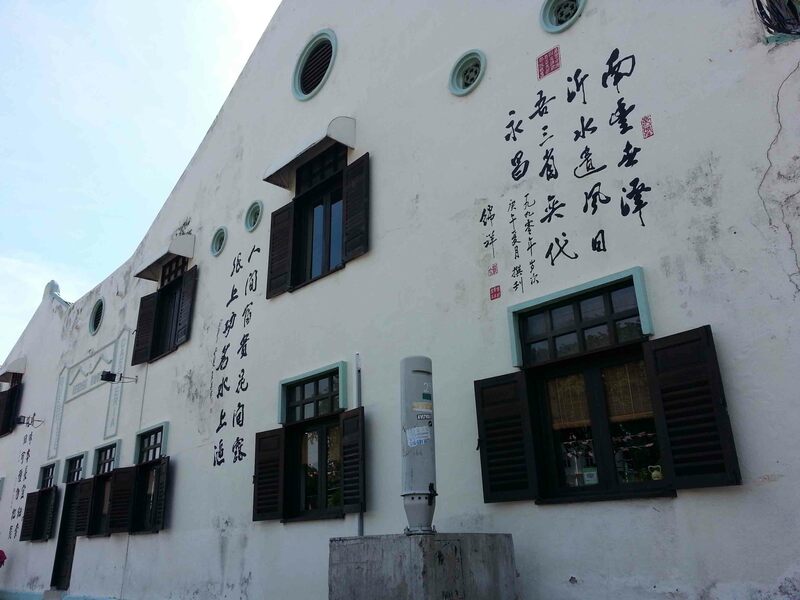 This museum was a preservation of a well known business man’s house and his story. 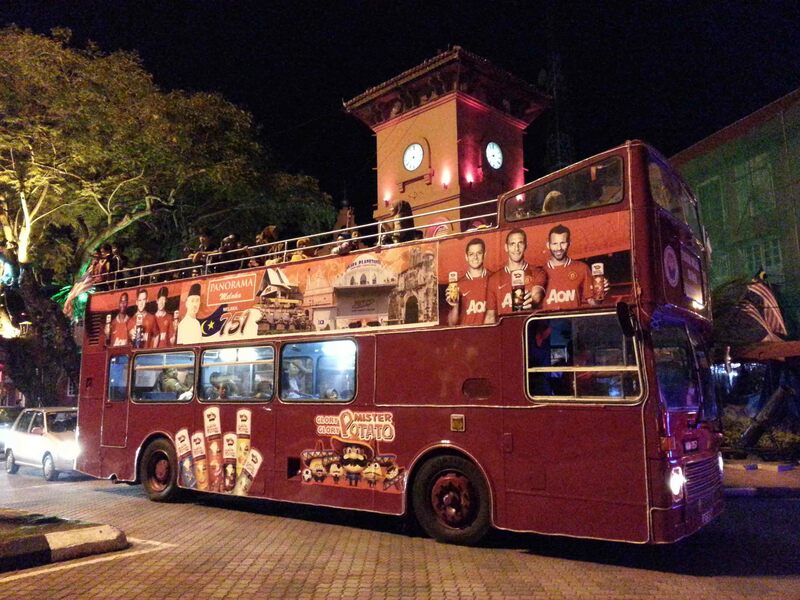 One way to see how the people of that time lived in Malacca. 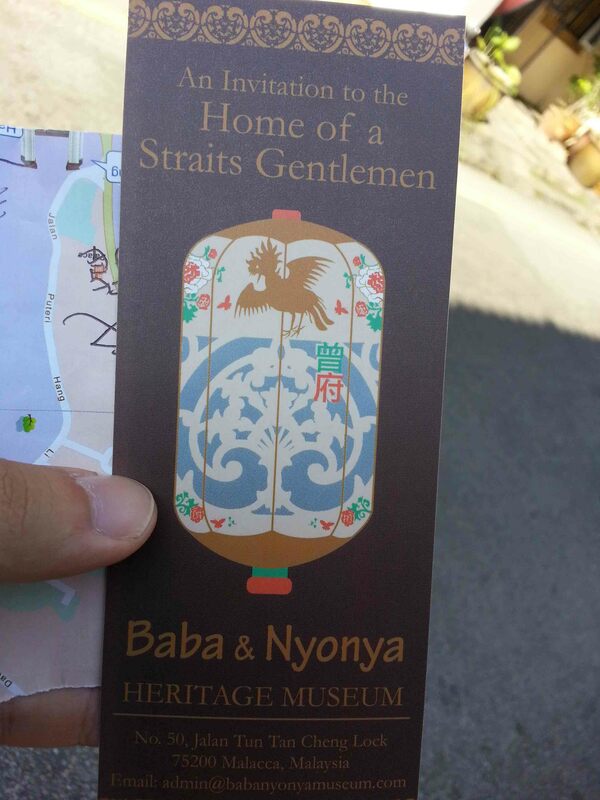 Unfortunately, no pictures inside the museum. Let’s say it was informative but in no way shocking of have anything too too memorable. 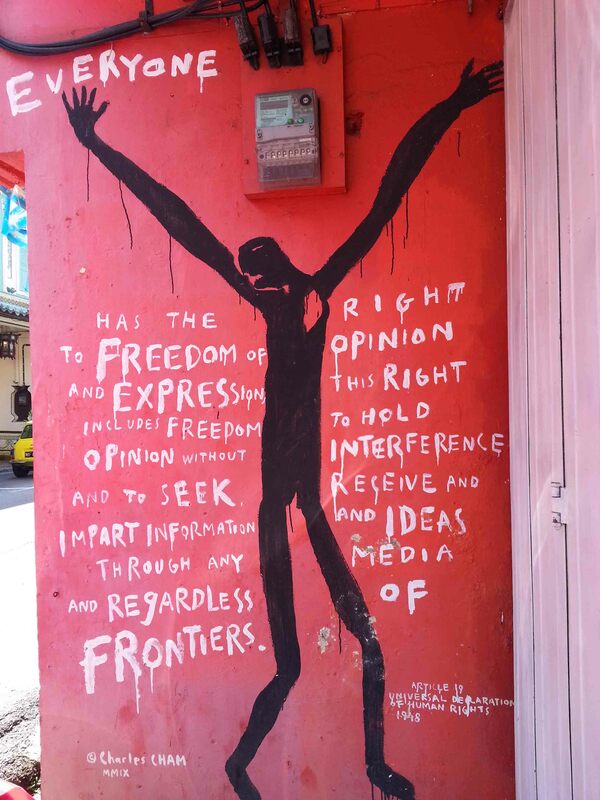 This could have been a pass but if you’re the culture absorbing nut that I only sometimes am, this may be for you. 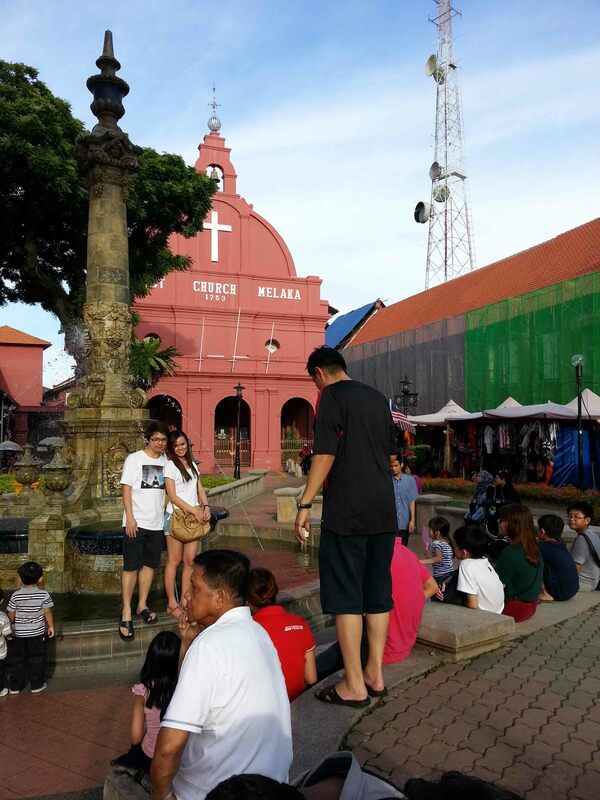 My stay here in Malacca wasn’t very very long but I got the chance to explore and to see what I came to see… eat what I came to eat. It was time to go. 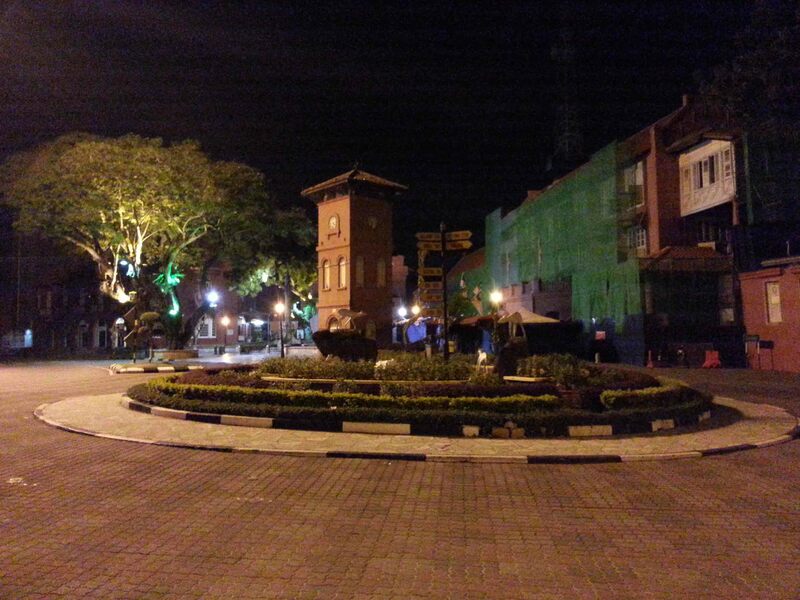 Early morning check-out, yields empty roads and deserted squares. 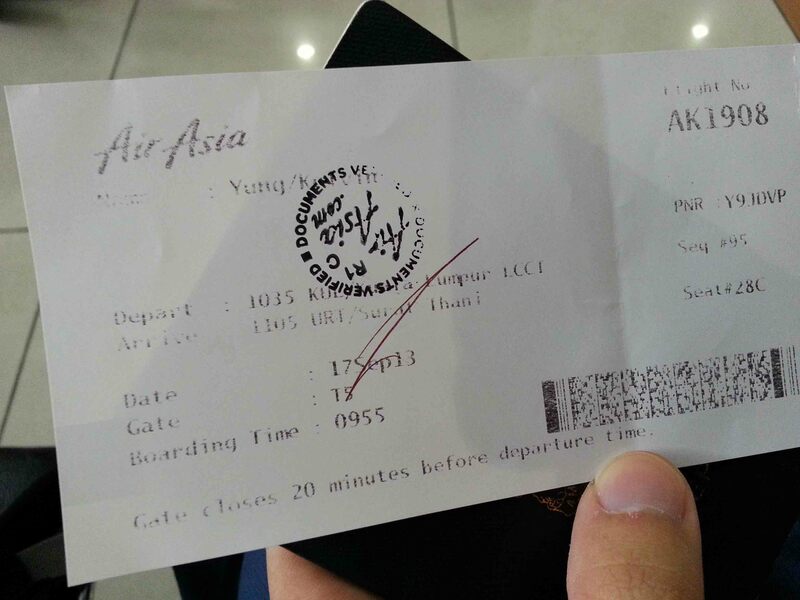 Once again I took Transnasional back to KL then further on back to LCCT for a flight I had to catch to Surat Thani, which was the south of Thailand. It’s island time folks! This time… I go diving! 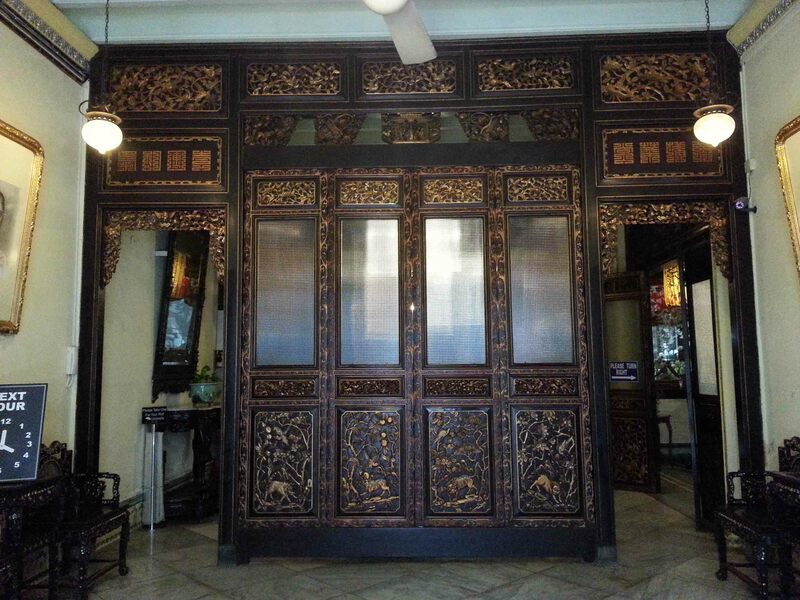 I did the Peranakan Museum visit too, really good but nothing extra special.